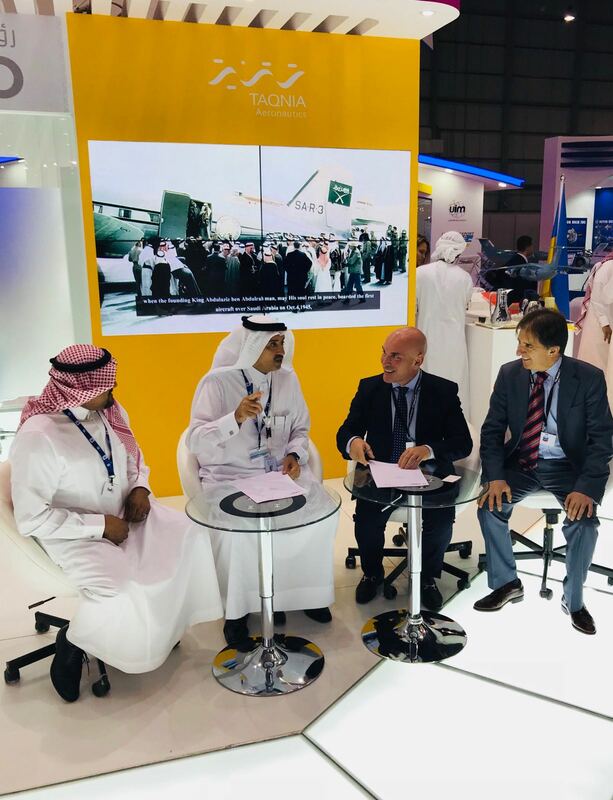 The agreement was signed yesterday, November 13th, during the Dubai Air Show 2017, one of the most important events in the aeronautical sector worldwide. Only 5 companies in the world have technical and productive capacity to undertake a project of these characteristics. 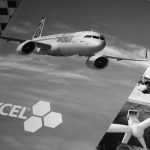 In this sense, Olmar’s experience in the aeronautical sector and its tecnhical solvency have been determinant factors to close the agreement. With this new contract, Olmar is consolidated as one of the reference suppliers of large-scale autoclaves for the treatment of composite materials worldwide.